Skin-tight seal against hair and water. 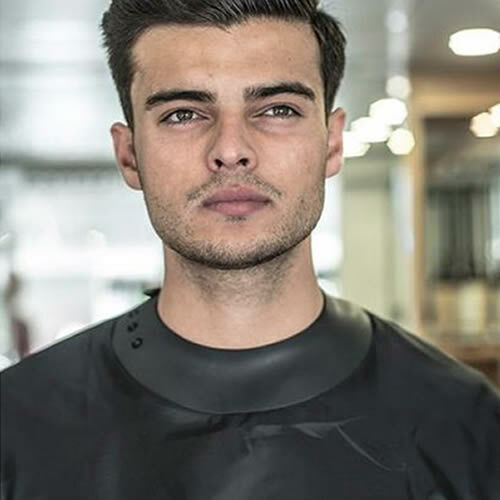 The Neocape Unigown is a unisex hairdressing cape designed to create the ultimate seal against hair and water. 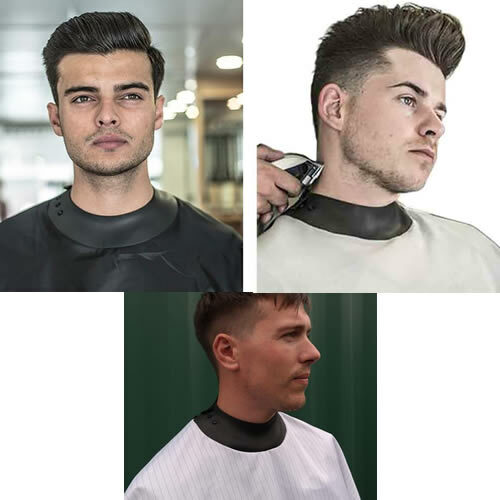 It featuresspecial Neocape neoprene seal that fits snugly to your clients' necks to minimise hair and water penetration. 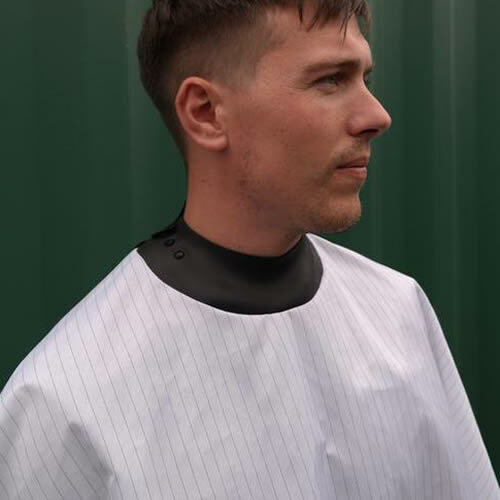 Each Unigown is made from a durable, lightweight and water-resistant fabric that's extremely comfortable for your customers to wear and, their unisex design means they'll work equally well for men or women. 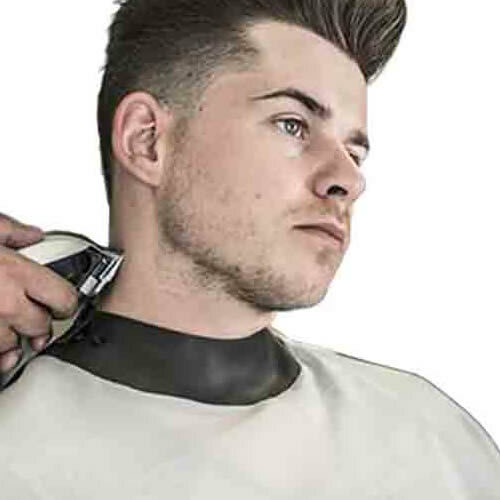 The Neocape Unigown is a useful 170-cm long and comes in a choice of 3 stylish designs: Black, White or Pinstripe. £23.39 (inc. VAT) Why no VAT? We're a trade wholesaler and quote our prices without VAT to help our VAT-registered customers understand the true cost of a purchase.